Combine salt, lemon juice, cumin seeds and mint leaves in blender and blend the mixture. Add 1 cup of 7 up and 1 cup of crushed ice and blend further. Pour this concentrated mixture in punch bowl or pitcher and pour over rest of the remaining 7 up. Give a gentle stir. Add more ice if desired along with fresh mint leaves and lemon juicer and serve. 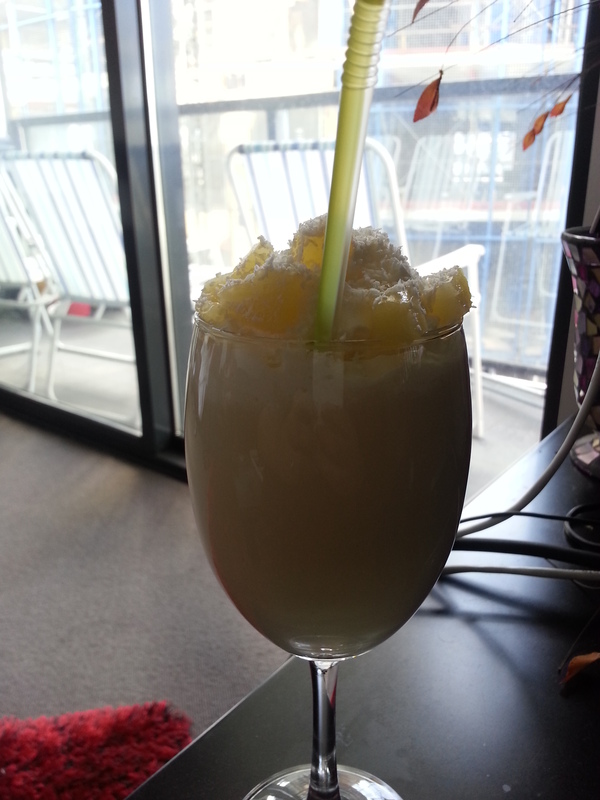 A cool refreshment for summer ……. 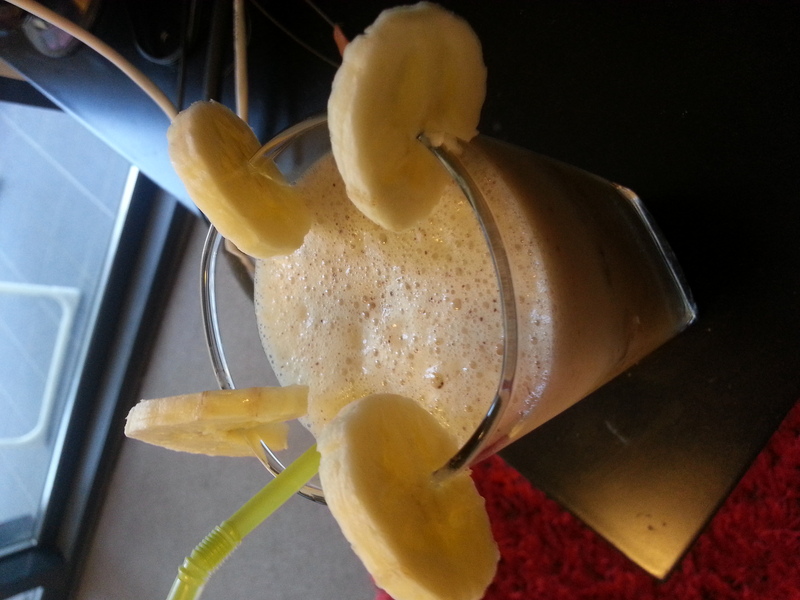 -Combine everything given for shake in a blender and blend. -In a shake glass, drop a scoop of ice cream and fill the ¾ of the glass with shake. 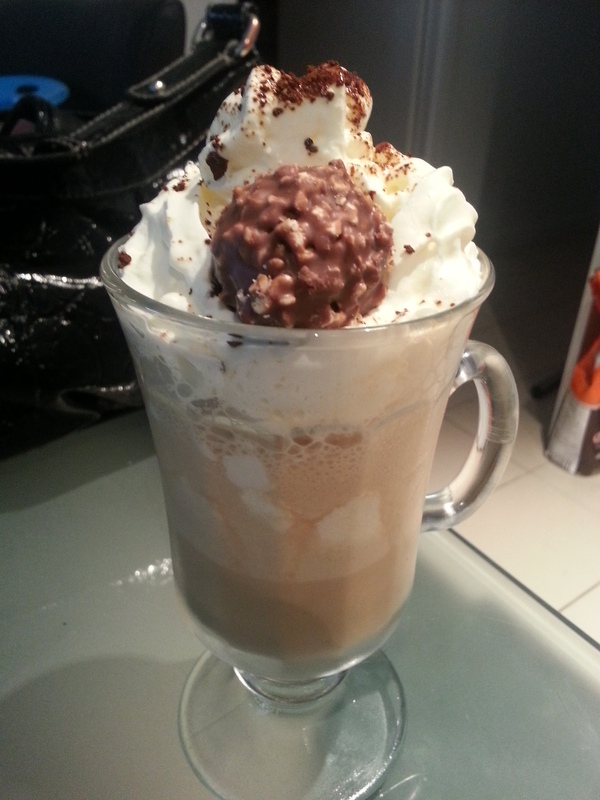 -Top it with some whipped cream, sprinkle some coffee and place the chocolate ball on top and serve immediately. A nice tropical summer refreshment with chocolate chips ….. Put all the ingredients in the blender and blend until everything is mixed and chopped. Pour in 4 glasses and serve. -Combine coconut milk, pineapple juice and crushed ice in a cocktail mixing jug and mix. -Take 4 cocktail glasses and fill ¾ of each one of them with the drink. 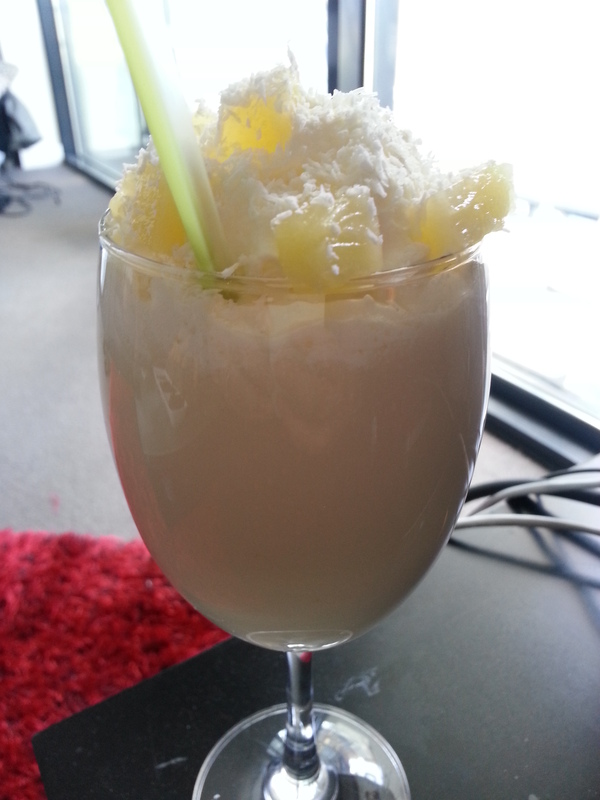 -Put some whipped cream on top, garnish with some pineapple chunks and shredded coconut and serve. 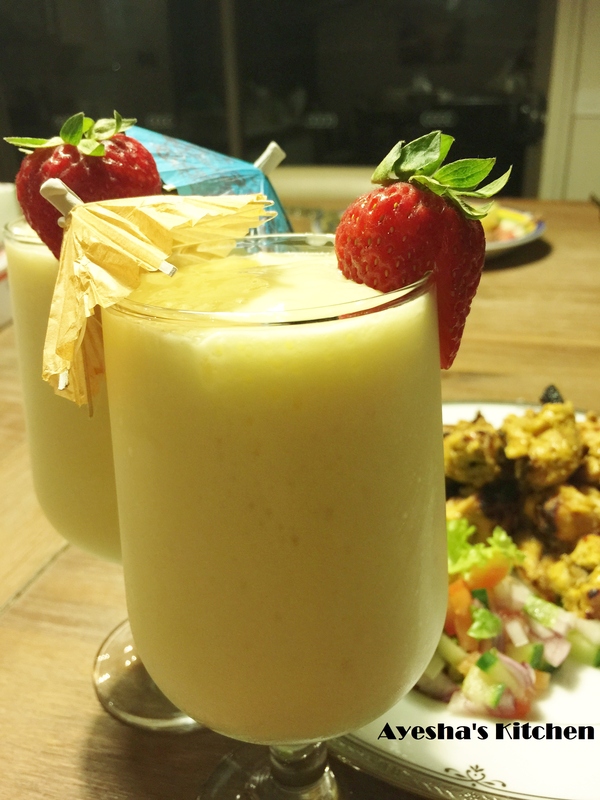 A famous Pakistani summer drink ……. -Squeeze lime juice on a pro citrus juicer. Discard the residue and keep the juice. Add some salt and sugar in the juice and mix well. -Take some water in a bottle or a jug and introduce this lime mixture to it. Close the cap of the bottle tightly leaving some space between the water and the lid. Shake well. -Put some crushed ice into 6 glasses and pour this mixture into each glass. 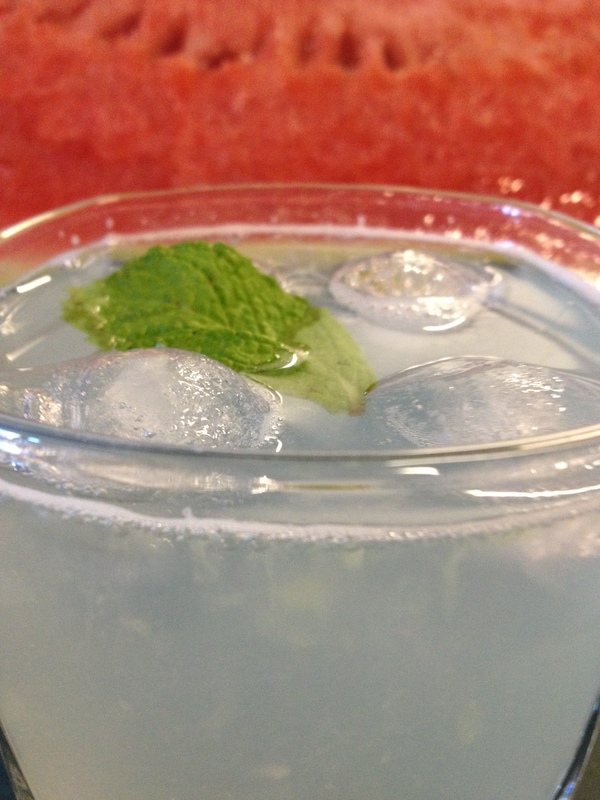 -Top each glass with a mint leaf and serve chilled.